The 2011 Re-Cap: Five games in one year! Ahoy there! 2011 was a great year! Here’s a re-cap of the games I released and some final thoughts on ’em! First of was The Invasion of the Blobs which was my Ludum Dare #20 entry! 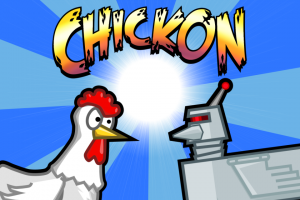 I had a blast making this game as part of the jam. 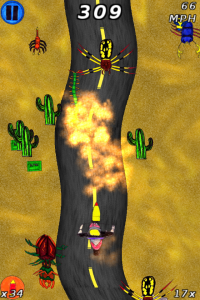 I used this game as a way to work on my ports to Android, iOS, PC, Mac, Linux and distributed the game on all of them. I however, had to pull the Android version after a few hours because it was having so many technical problems. This caused me to decide to put further Android dev on hold for 18 months, until the platform has matured enough for me to be able to easily port things to it without going totally crazy. I’ll probably use Marmalade for future ports to Android. iBLOBS got around 25k downloads between the Mac and iOS app stores. 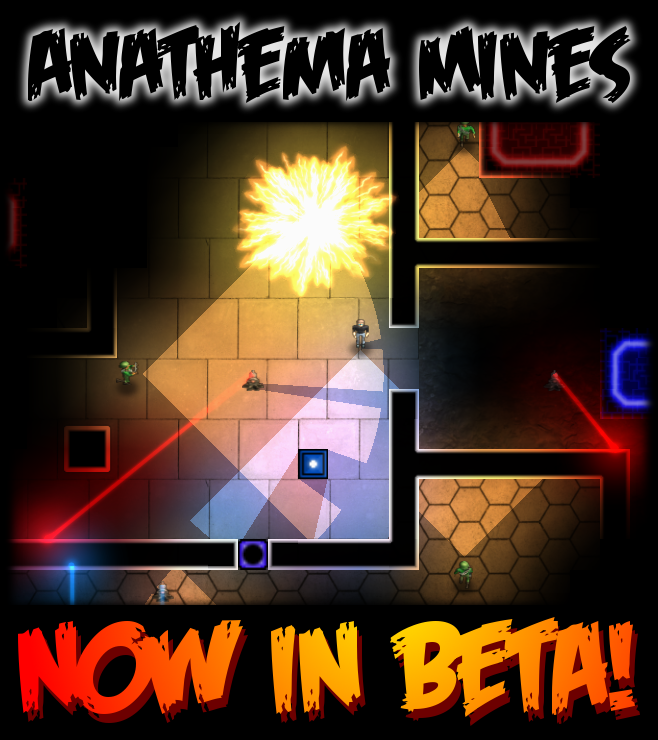 And then I worked on my new game Anathema Mines. The beta mentioned above was a very limited private beta, though I may expand it more in the future. This game’s is explained a bit more here where I go into how it’s kind of the 4th rebirth of a game concept I’ve been working on for about six years now. I’m really happy with how it’s coming together and the next 2-3 months are going to be dedicated to finishing this game and giving it the best launch possible! 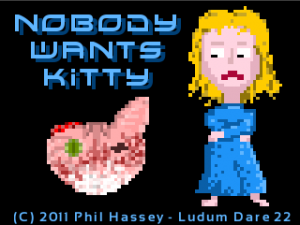 Lastly, I wrapped up the year having a blast creating Nobody Wants Kitty for Ludum Dare #22. The game is about a cat who nobody loves because it’s so ugly. The cat has to upgrade to being pretty over the course of the game. 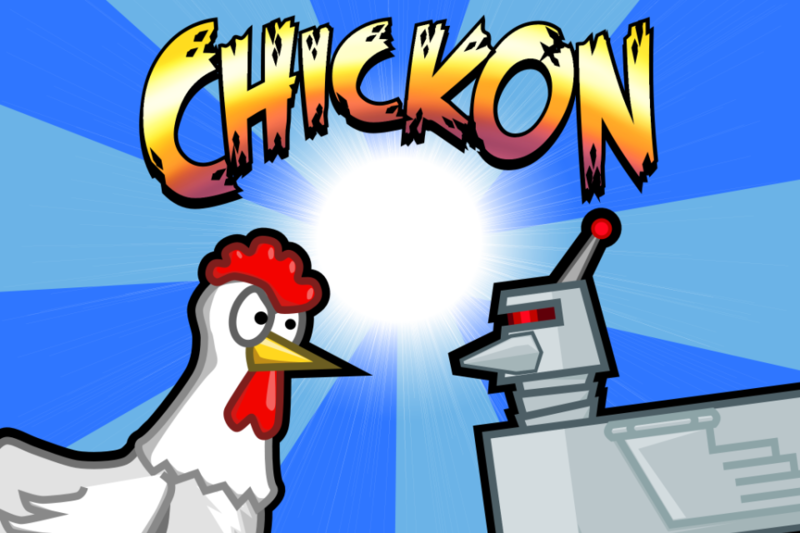 I had a fun time making this and I got to learn a bit more about creating flash games, which is really one of the best ways to prototype anything now-a-days! Anyway, it’s been a great year! Thanks a ton for playing my games! 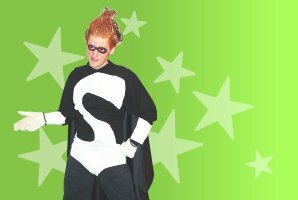 You are currently browsing the Phil Hassey weblog archives for January, 2012.